PCAP Control Chips | Salt International Corp.
PenMount’s PCAP programs utilize high performance processors from world renowned company Microchip. The marriage of PenMount’s proprietary highly reliable and high performance firmware and PenMount’s core chip is a perfect combination. 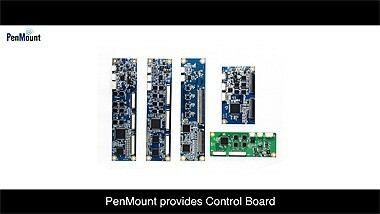 PenMount controllers also provide opportunities for development of customized projects. 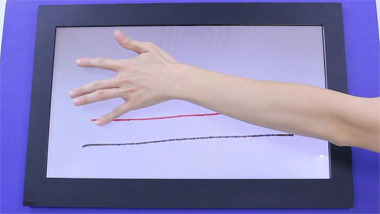 PenMount can design and develop all types of PCAP touch panel products including G/F/F, G/G, G/F, or metal mesh, etc. 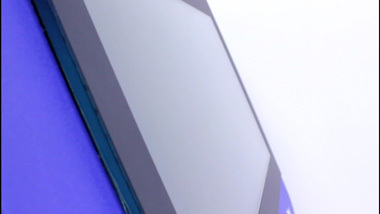 to allow your touch panel product to enjoy the excellent functions of PenMount controllers. In terms of various operating systems, proves complete driver support, i.e. Windows 7/ 8/ Vista/ XP/ CE/ Linux, Android, etc. 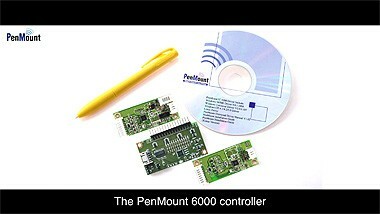 We can develop PenMount PCAP controller projects. If you have this type of program, you are welcome to contact us. PenMount PCAP control chips can be sold individually according to your needs to allow you to surface mount PenMount PCAP control chips directly onto your product’s motherboard. 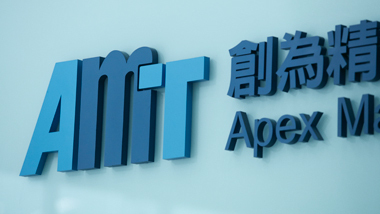 Of course, if you have special specification requirements, PenMount can also provide customization services to ensure smooth progress for your project.